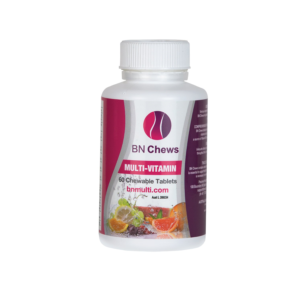 A fabulous weight management tool designed by Australian Dietitian Amanda Clark. Note: Porcelain bowl is out of stock. Amanda Clark has written Portion Perfection to help us regain portion control by being aware of quantity and being selective in the products we buy. 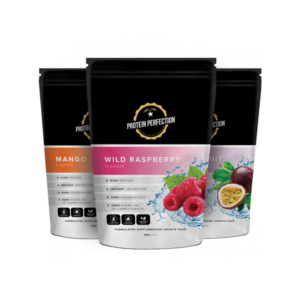 With over 20 years of experience, Amanda has determined our most commonly prepared and bought meals and foods, and through careful analysis, determined exactly what is the right amount for us to maintain a healthy weight. 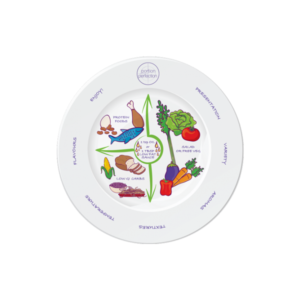 The Plate is designed to guide you towards a main meal which is balanced in nutrients and controlled in calories (comes with a how-to-use booklet). 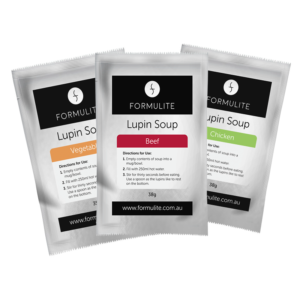 The Bowl has been created to provide portion guidance for cereals, soups, stews and desserts. 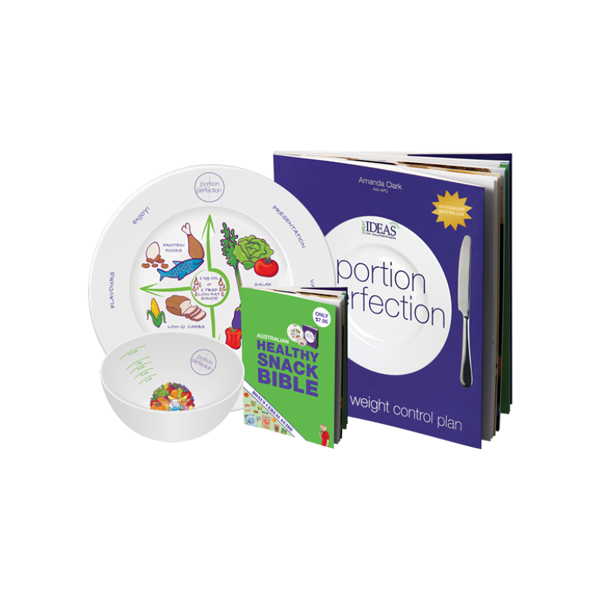 The 1 cup measurement on the Portion Perfection bowl is based on the volume of 250g of water. A standard 1 cup measurement differs from country to country, the Portion Perfection Bowl uses this scientific measurement to ensure accuracy.